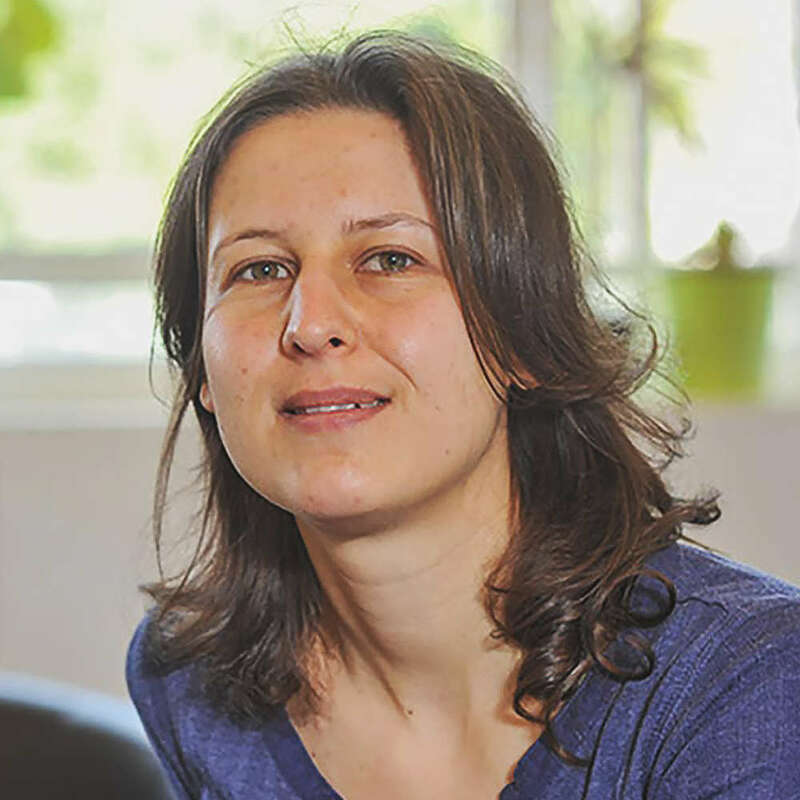 Kinga Morsanyi, Ph.D., graduated from the Lorand Eotvos University in Hungary in 2004 and obtained a PhD in experimental psychology at the University of Plymouth in 2010. After her Ph.D. she worked as a research fellow at the University of Geneva, and the University of Cambridge. She is a current lecturer in psychology at Queen's University Belfast. Dr. Morsanyi has a background in the development of reasoning skills in typical development and in special populations (in autism, and in developmental dyscalculia). She is particularly interested in reasoning heuristics, probabilistic reasoning, analogical reasoning, and how reasoning skills can be improved through training. She is also interested in how affective states (for example, anxiety) influence reasoning abilities and people's decisions. Request More Articles From Kinga Morsanyi, Ph.D.
Did you find these articles helpful? Click to request more articles from Kinga.